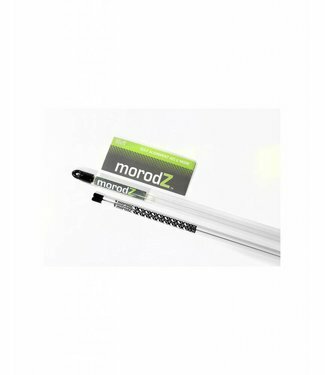 The longest and most popular version, the Orange Whip Traine..
MorodZ is the leading supplier of golf alignment rodz, the h..
An ingenious new chipping brace with an adjustable ring! 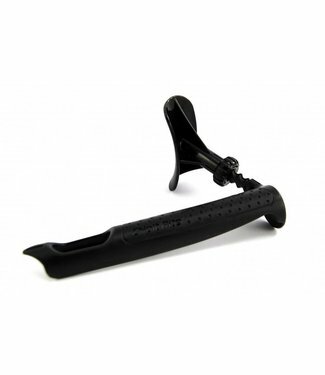 Lea.. 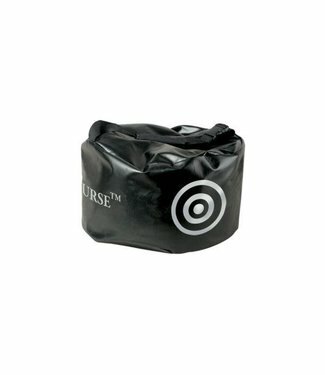 The OnCourse Strike Zone Impact Bag is made of durable tear .. 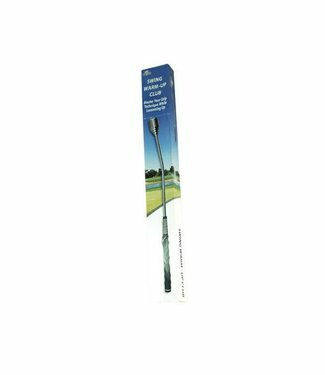 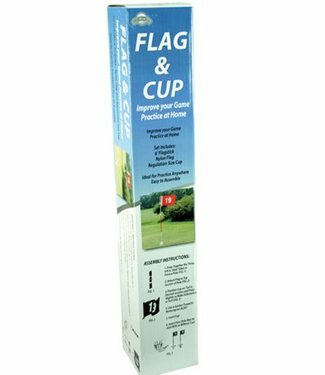 The OnCourse Flag & Club is a backyard practice pole, flag a.. 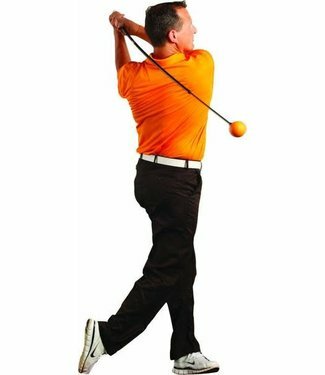 The Orange Whip Mid-size is universal for both men and women.. 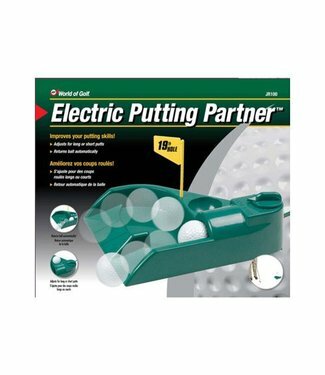 The Jef World electric putting aid for indoor/outdoor use. 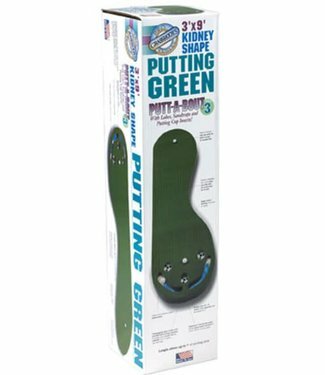 ..
Hone your putting skills with this fun 3-by-9-foot putting g.. 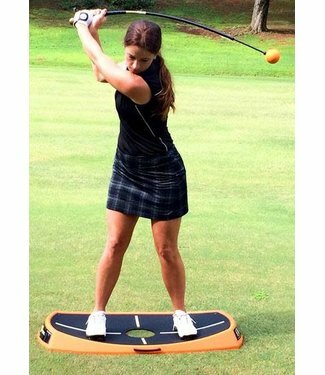 The OnCourse Swing Warm Up Club is great for pre-round stret..